Some people are born to die; living is not the best thing in life. If you are struggling everyday, if you get pain at every step, if you are lonely, you should take the stairs to heaven where there is endless peace. There’s no stress, no hate, no comparison, no relationship problem. There are thousands of Jiah Khans in India who are suffering from the everyday problems. Life is no bed of roses for the lonely people; they are vulnerable and subjected to all types of humiliation. They are cheated, dumped and betrayed. They are misunderstood, they are declared as morons. There’s a better world beyond this planet. People here are ruthless, doubtful and ignorant about things. They are biased, everybody is running after perfection, everybody wants to shine; everybody here is chasing a mirage. Loneliness is a curse; you become cranky, pervert and solitary souls without an identity. Nobody can actually see your tears, nobody can actually find out what’s inside your heart, nobody actually understands what you want. There are parental pressures. People scoff at you, they scold you and take you for granted. Suicide is the last resort of loner. There’s no use of dying everyday. It’s better to end your life if the pain overwhelms you. Death is the only answer. Give no pain, take no pain. 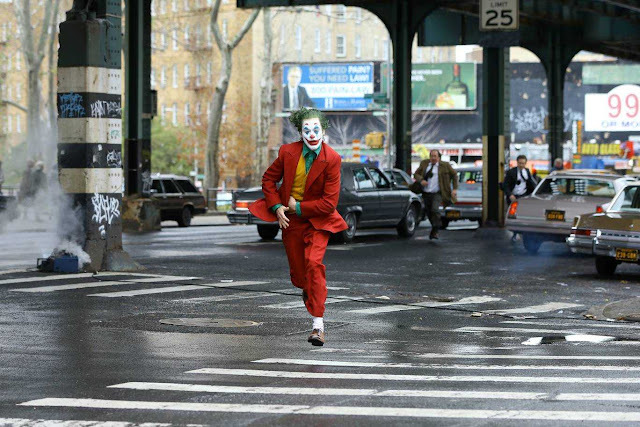 I could see people running for bread and butter, I could see people crying inside a Merc, I could see people jumping from their Penthouses, I could see people killing themselves more in future. Life is a puzzle and only the lucky ones survive and others die in oblivion because they somehow think everything from their hearts. India is a land of cunning people, everybody here wants to meet success overnight. Everyone is under a magic spell called Money. You can’t buy your happiness; you can’t make yourself smile if the world around you tries to pull you down. 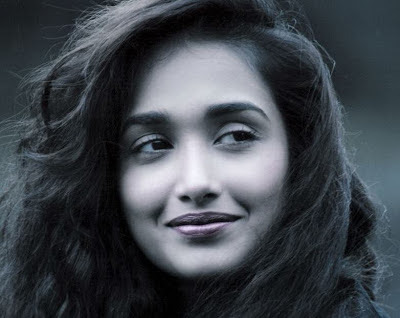 Jiah Khan committed suicide because she felt lonely. Her loneliness gave her pain and that unbearable pain inspired her to commit take her life. These things happen when you have no one near you to guide, nobody actually cares about you. You become numb and everything falls apart. There are too many suicide forums online where people are discussing the easiest ways to die. There are many vagabond souls who want to die. When life becomes predictable, when the magic of yesteryears fade away, you become so numb from inside that you have no reason left to survive. You try to run away from everything, you lock yourself inside your room, you talk to no one. If you are depressed, you should probably take a break and meet people whom you love most. You should write, you should do everything that makes you happy but don’t lock yourself inside a room. 'No one can replace you'- absolutely true. Good piece of inspirational writing. Being old enough to be around the block a few times, I see life a little differently. I have learned that if whatever I am doing is not working, some other way will work. Being cut off is not the same as being alone. Being alone is a choice, not a condition I have found. That being said, I choose to spend much of my time alone. It is my choice. I wish I could reach out to those who choose not to live on, because the choice is so final, there is no reset, or start over. You are a good friend for keeping her memory alive.